The winter holidays are almost here with us. While most people do not think of allergies when shopping for their holidays, winters can be one of the most challenging seasons for people with allergies. Allergies are caused by reaction of the immune system to allergen. The reason why there are many allergies in winter is because in winter, we are more confined indoors. This leaves us susceptible to indoor allergens such as mold, dust mites and pet dander. Here are some of the things you can do to eliminate allergies during winter holidays. 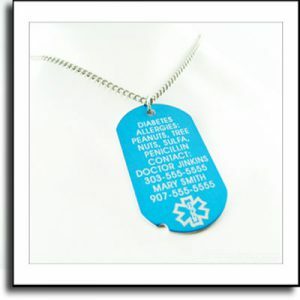 Medical identification jewelry is a small tag worn on the neck of a person with a message that the person has a condition that may require medical condition. This tag is either made of sterling silver or stainless steel. Wearing this tag can greatly reduce your chances of getting allergies in winter. 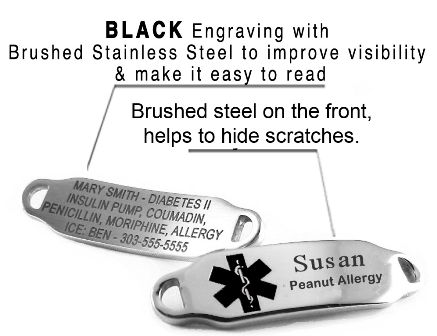 This is because the allergies that you suffer from will be engraved on the medical bracelet. With your tag, people will know about your condition. This means that they will take all the measures to protect you from the allergies listed on the medical tag. move you from the area where there are allergens. For example, if you are allergic to mold and the hotel where you spend your holiday has mold, you are more likely to develop allergy. The physician who will attend to you will search for the medical bracelet and check the conditions engraved in that tag. This will enable him/her to move you out of the place before your condition worsen. So what are you waiting for? Go get it for yourself or gift it to a loved one and ensure a allergy free winter holidays.